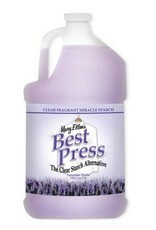 Best Press-Lavender Fields-Gallon Refill - going batty! By popular demand! The new gallon refills 8 of the 16 oz. bottles for the price of 6. Many customers have said If you don't do a refill in a hurry the landfills would be piled high with 16 oz. clear spray bottles. From a cost and environmental standpoint a gallon refill makes sense. There's no flaking clogging or white residue on dark fabrics. 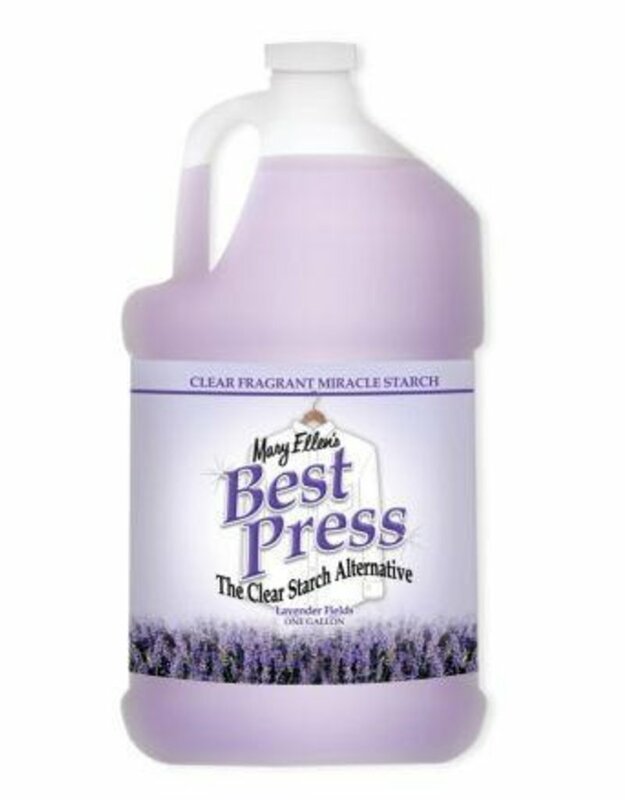 A special stain shield protects fabrics and the product helps resist wrinkles.